Discover Lebanon’s Culinary aspect with this fantastic Culinary Travel Program, where culture, history and cuisine all combine to create a truly mesmerizing culinary travel experience. The Taste of Lebanon – is set with the collaboration of WILD DISCOVERY an innovative and leading Travel Agency and NO GARLIC NO ONION a specialized street food trails passionate. 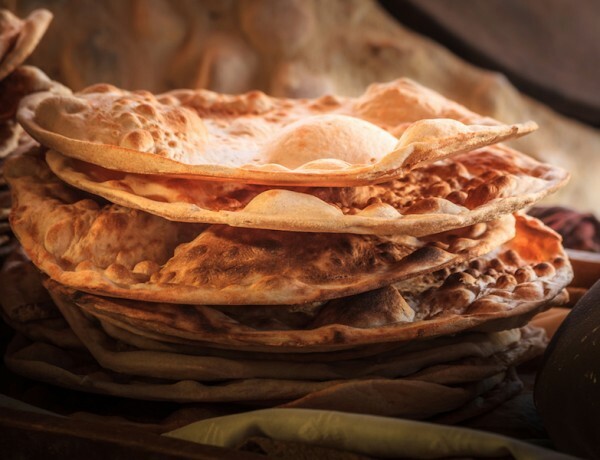 You will discover each day, a new region in Lebanon, Explore the city’s best street food; you’ll earn your hearty “mankouchi”, tasty “foul” and the superb mouthwatering “knefeh”. You’ll visit the fabulous Bekaa valley wineries, and dip into the to-die-for Lebanese Mezza, including a tour to the Country’s Main Historical Landmarks, UNESCO World Heritage Sites. 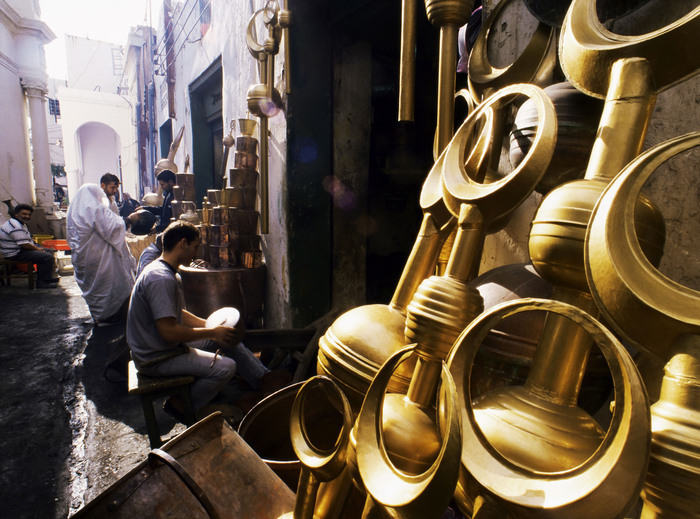 You’ll visit the old souks with their hidden mysteries, you’ll be dazzled by the markets aromas and you’ll also learn some Arabic words that would help you through your stay. At the end of each day, you’ll assist the chef at Lamina’s Kitchen in making the “tabbouli”, “hommous” and a set of pure traditional Lebanese “Yakhne” and other dishes that will be served that night at dinner. 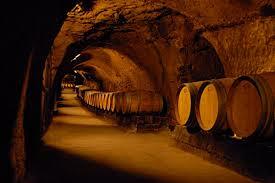 And to end it all in style our sommelier will give you a full tour of the local wines of the Lebanon. Taste of Lebanon is a unique full participation culinary travel program that integrates the authentic Lebanese cuisine with the most popular sites visits and Historical Landmarks.  The multi-session culinary programs take place at Lamina’s kitchen in the main city capital Beirut. Class size is limited to ten guests in order to ensure personalized attention and optimal comfort. Menus and methods reflect our approach to local cuisine, emphasizing the use of authentic ingredients and classic culinary techniques. All classes are taught in English. A typical class begins with a brief introduction of the day's recipes and ingredients. Students are then divided into groups, each responsible for a specific dish for the day's multi-course menu. Classes run for approximately four hours, followed by lunch (or dinner) when the day's culinary creations, complete with wine, are served. Clearly, a culinary travel program would not be complete without travel! Full and half-day excursions to important Lebanese cities are planned. Wild Discovery Lebanon’s premiere tourist guides will take through predetermined trips, and NO Garlic No Onions will lead you through Street Food tasting including visits to local leading restaurants and markets. 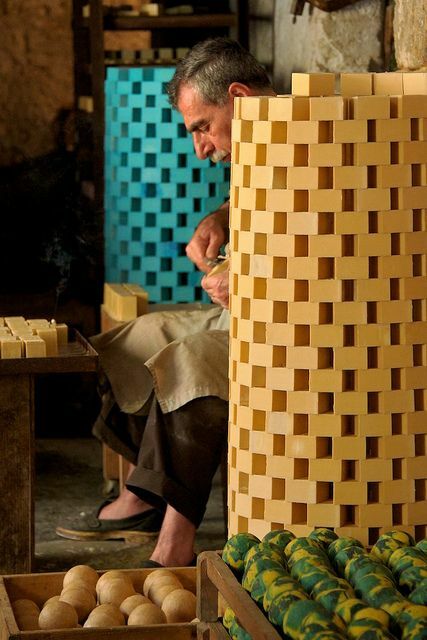 Artisans who specialize in food, wine and authentic delicacies will present for us their centuries old customs and ways. 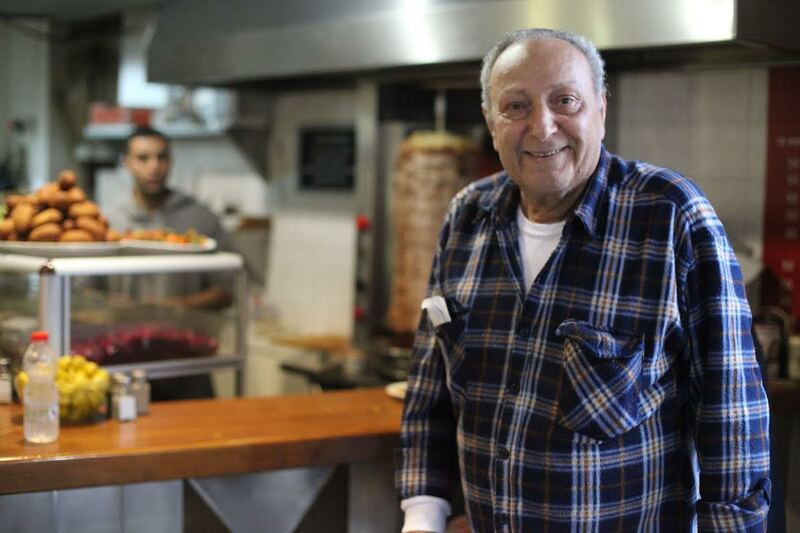 I invite you to join us as we celebrate the unique Lebanese cooking and culture. Experience the abundance of Lebanon culinary aspect in the company of old friends and new acquaintances. Ever since its creation in 1997, Wild Discovery has set a new trend in the way people approach and buy package holiday in Lebanon. We’ve been innovating year after year and creating new products that led to new experiences and discoveries around the globe. 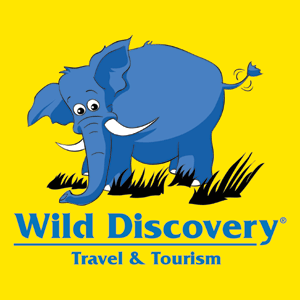 Wild Discovery team of experienced product managers, travel consultants, tour leaders and guides have worked together to bring to you the best each destination has to offer, without omitting the little details; Those little details that make the difference. 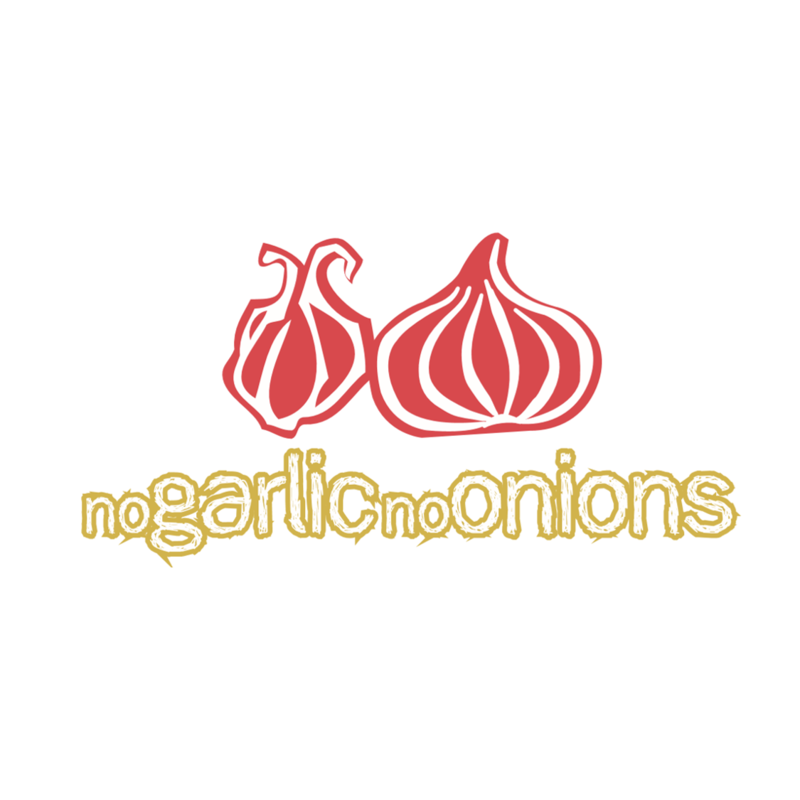 NoGarlicNoOnions.com (NGNO) is Lebanon’s leading hospitality and travel portal and is the result of passion, passion for food, passion for people, passion for travel, passion for experiences and, above all, passion for Lebanon.